Last month, Harvard Women's Health Watch talked about how high blood pressure can cause a series of tiny strokes that damage your brain, increasing your risk of dementia and cognitive changes. A study in the August 8 issue of Circulation shows that this might not be the only concern when it comes to blood pressure and your mind. 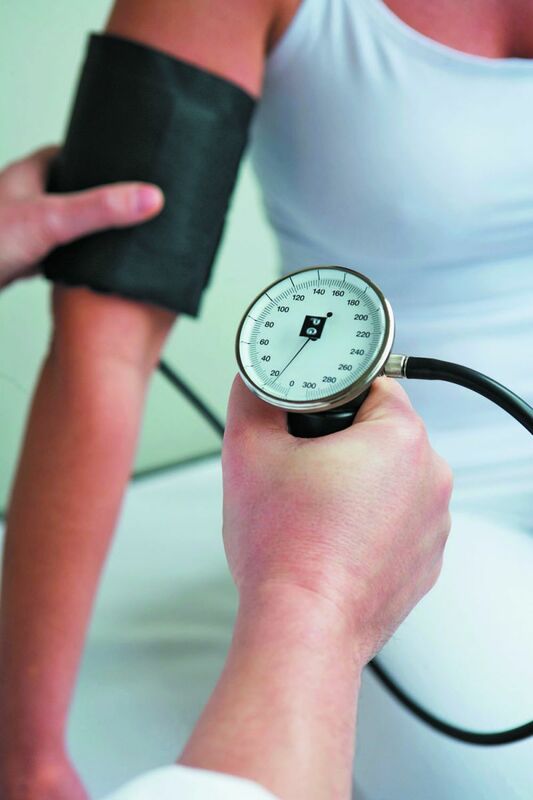 Researchers in Japan found that large and frequent fluctuations in blood pressure — not just high blood pressure — was associated with an increased risk of both Alzheimer's disease and vascular dementia. The study authors asked 1,674 dementia-free participants ages 60 and older to measure their blood pressure at home, three times every morning, for about four weeks. They followed up about five years later to see who went on to develop dementia. People in the study who developed vascular dementia, a type of dementia caused by impaired blood flow to the brain, typically had high blood pressure and were also more likely to have blood pressure fluctuations. But for people who developed Alzheimer's, blood pressure fluctuations appeared to pose a risk even with normal blood pressure readings. While they may be linked, the study does not prove that blood pressure variations cause dementia. This study will likely prompt further study to confirm its findings and to look at how to reduce this potential risk. In the meantime, keeping track of your blood pressure readings and making sure they are mostly in the normal range may decrease your risk of dementia.